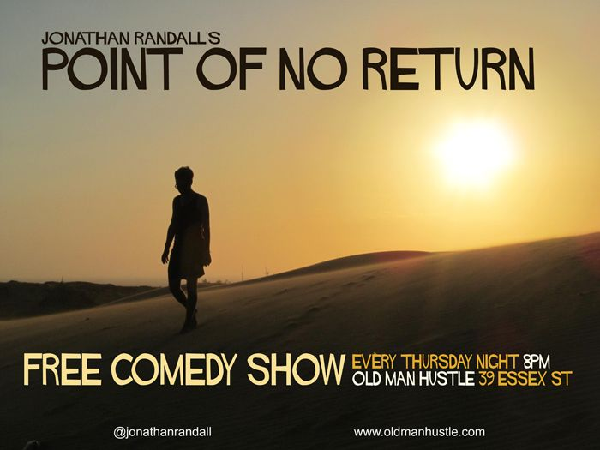 Congratulations to NYC comic Jonathan Randall on the 2-year anniversary of his weekly comedy show, Point of No Return. 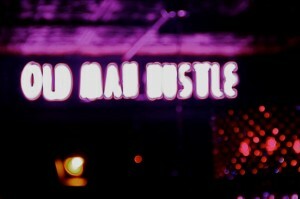 Every Thursday for the past two years, he has hosted this free comedy show, featuring New York City’s finest comedians. It is an intimate comedic experience where comedians are encouraged to experiment with new material.